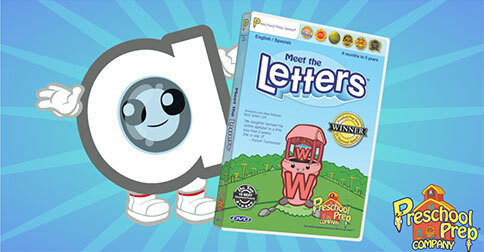 Practicing Letter Sounds Has Never Been This Much Fun! 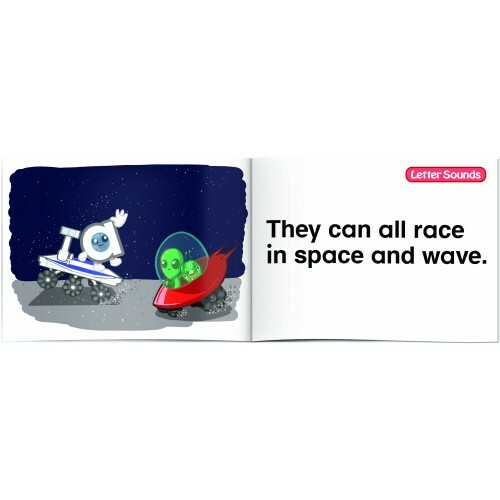 Meet the Letter Sounds Easy Reader Books feature all of the adorable characters that children know and love from the award winning Meet the Phonics- Letter Sounds DVD. 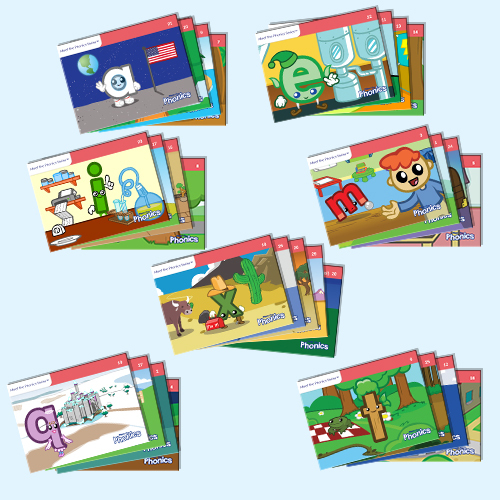 With 29 easy reader books, children can practice the different sounds that each letter makes. The stories are short, fun to read, and contain basic 3 and 4 letter words. Preschool Prep Series Products have won numerous awards and are used in millions of homes and schools around the world. You will be amazed at what your little one can learn!